It seems that Nokia has made long-term plans to slowly and steadily infiltrate the US market to gain a steady foothold before taking on the big-wigs, some of who were instrumental in its fall from grace nearly a decade ago. Evidence can be seen in the baby steps the company has taken in this direction. The first Nokia phones to enter the US market in quite some time are Nokia 2V and Nokia 3.1 Plus, that were released only a few days ago. Now, Nokia has another model coming up for the US. 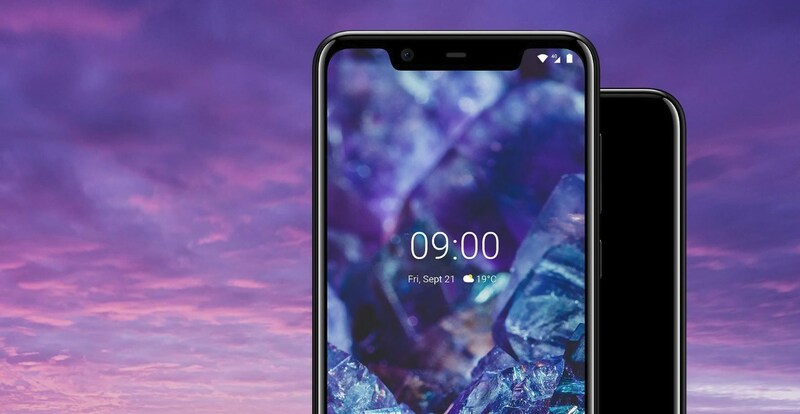 Called the Nokia 5.1 Plus, the phone is the global variant of the China-only Nokia X5. US photo and video retailer B&H (bhphotovideo) will be the only retailer to sell the mid-range phone, and the price will be priced at $200. Not much is known about the phone’s specs currently. Given the various versions of Nokia 5.1 Plus (with differing hardware specs- such as the ones released in India on February 7th) that have already seen the light of day, certain aspects of the phone are known — for instance, the phone will come with dual SIM slots, a rare occurrence within the US market. The phone is expected to arrive within two weeks. Next, the Nokia 9 PureView is expected to be released in the US, though no official date has been announced by HMD Global, Nokia’s parent company, yet.